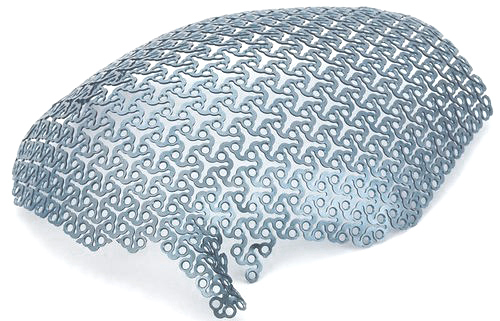 Stanford Advanced Materials (SAM) supplies high-quality medical titanium mesh. Other Titanium products: Titanium wire, Titanium tube, Titanium rod, etc. A. Easily molded and cut; can be applied close to the implanted surface. C. Can be inserted into a drainage tube without impacting drainage properties. D. Paramagnetically adaptable; compatbile with CT, MRI, and DSA. Medical titanium mesh also has strong compression performance and good histocompatibility. After being implanted into the human body, fibroblasts grow into the pores of titanium mesh, integrating into the organ matter with positive calcification and ossification tendencies. 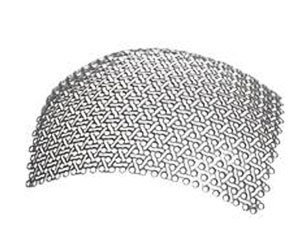 Medical titanium mesh is also an ideal cranioplasty material. Our medical Ti meshes are clearly tagged and labeled externally to ensure efficient identification and quality control. Great care is taken to avoid any damage which might be caused during storage or transportation.